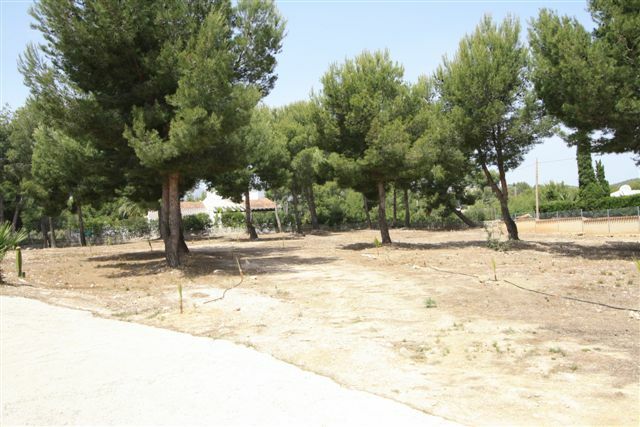 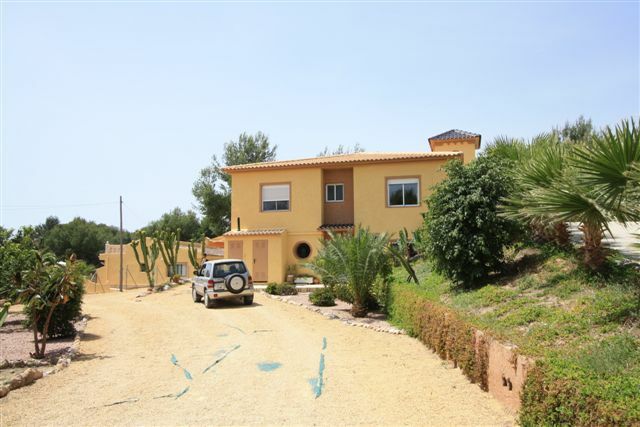 This totally private property consists of one 400m2 villa and a second villa of 250m2, both with separate gates and driveways, and a large outside parking area, all surrounded by a large flat plot of 12,000m2. 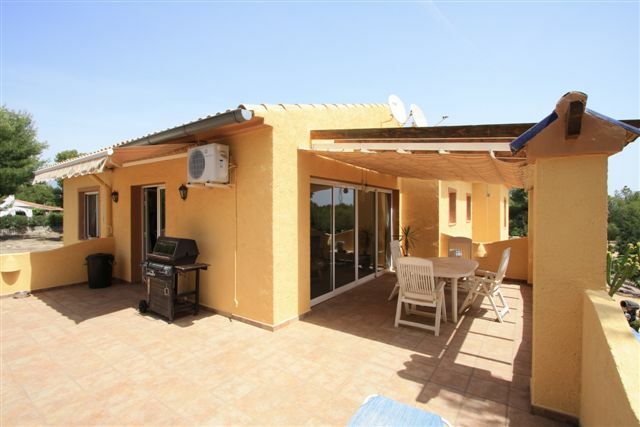 Both villas have been built with quality products and have finca style interiors, the 250m2 villa is all on one level and has a swimming pool, the 400m2 villa has a first floor level which is wheelchair friendly. 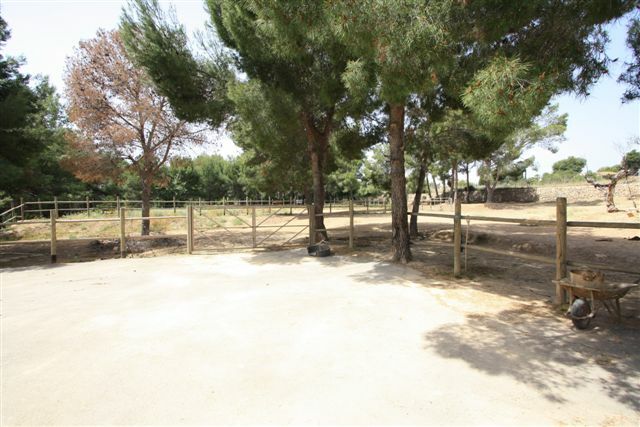 Within the plot there is also a paddock for horses. 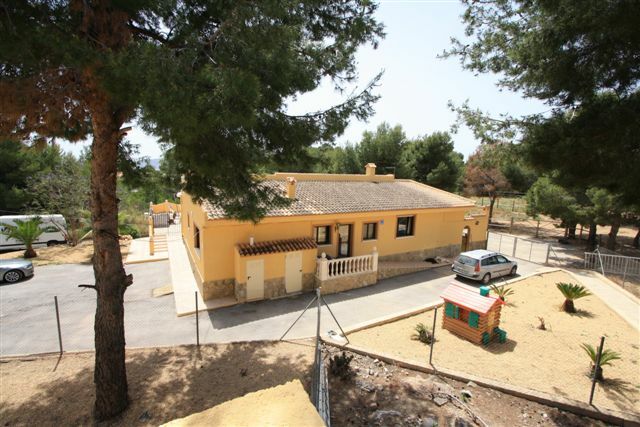 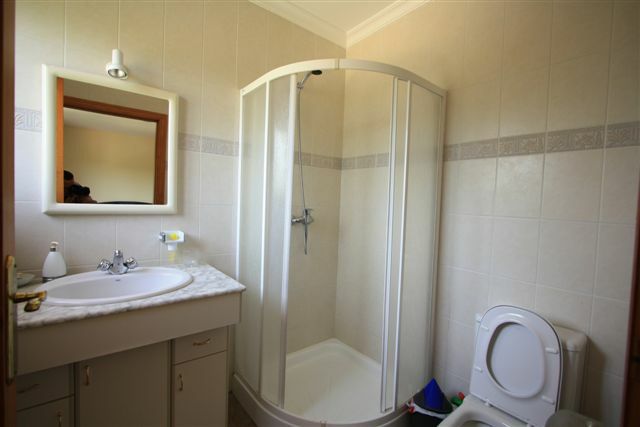 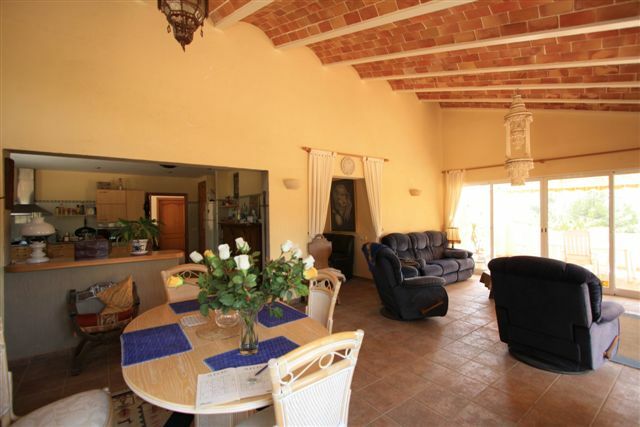 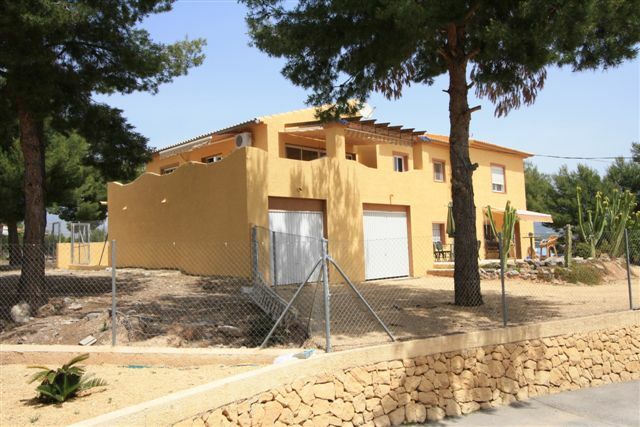 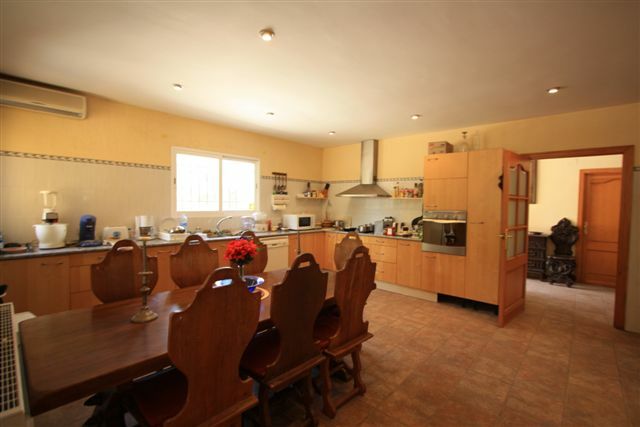 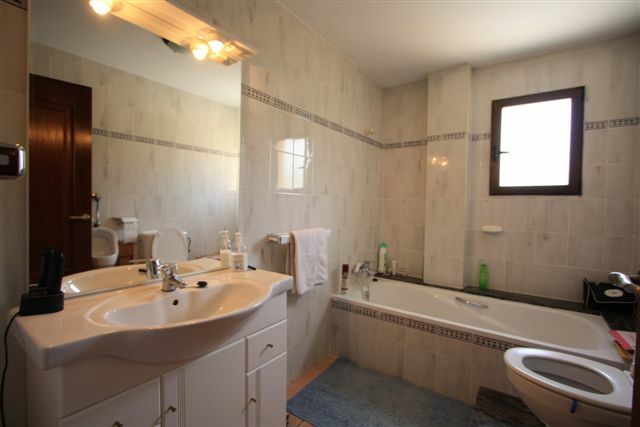 Both properties have gas central heating and the larger villa also has air conditioning. 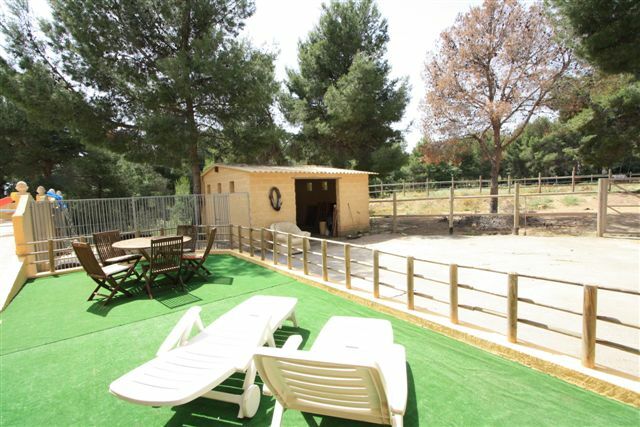 The smaller villa consists of a 70m2 l-shaped living room, separate modern kitchen, four bedrooms, two bathrooms, a covered terrace, guest room with bathroom, large garage, swimming pool with store room surrounding it and paddock for horses. 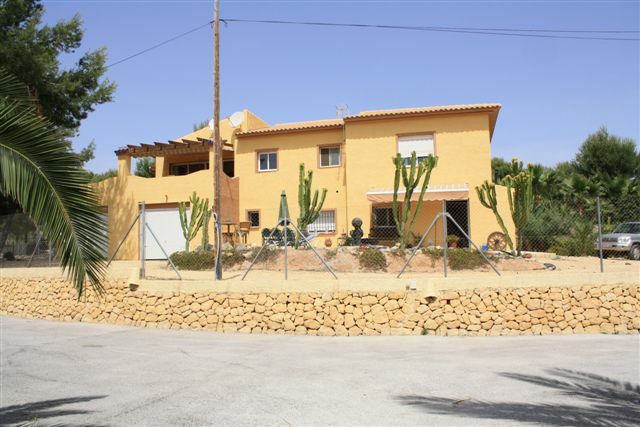 The larger villa has parking for both levels of the property, you can park outside the front door of the first floor level. 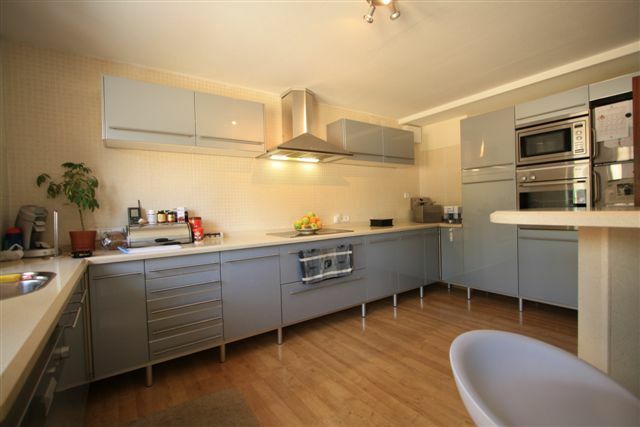 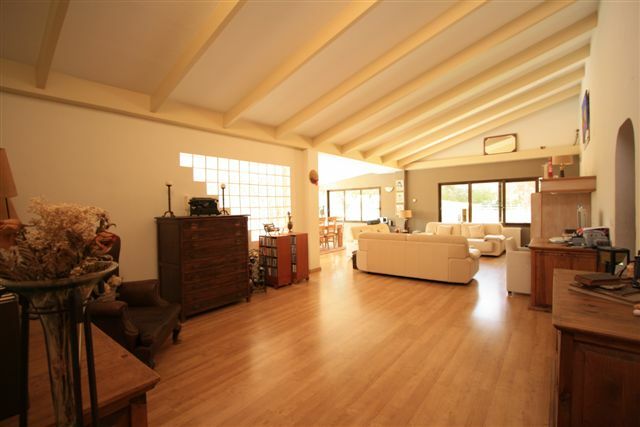 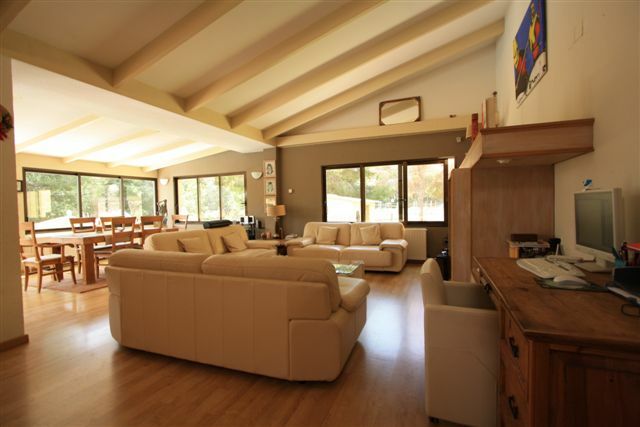 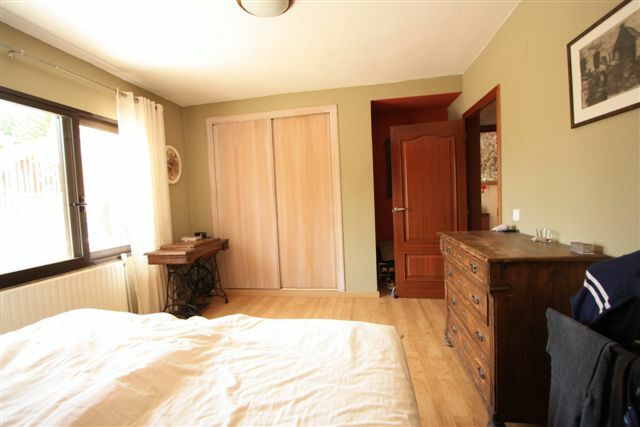 The lower level consists of a 50m2 living room, one bedroom, one bathroom, a single garage and a large two car garage. 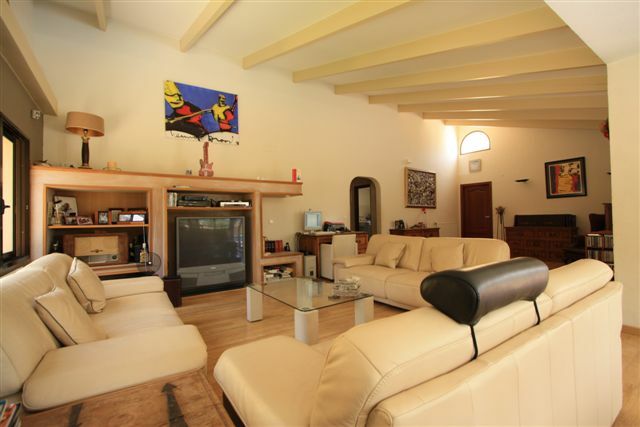 The first floor consists of a 90m2 living/dining room, a large open kitchen/breakfast room, two large bedrooms with en-suite bathrooms, cloakroom, store room and a wrap-around balcony. 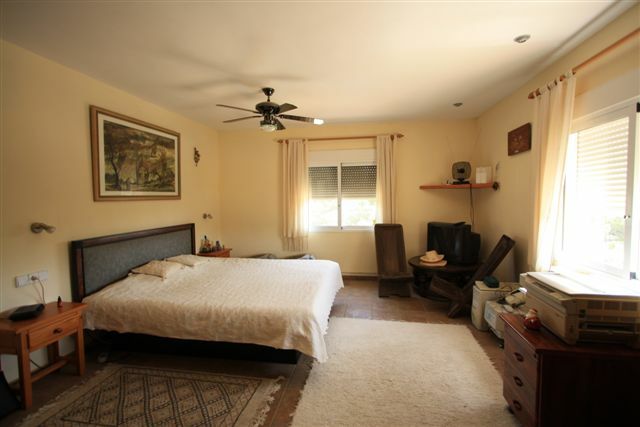 If you are looking for a two family property with peace and privacy and yet conveniently situated for all amenities this property should be viewed.